Websites and web applications are the most powerful force of the modern technology age. One can hear about new technologies every now and then. The internet is evolving and developing into a rich-application platform. One can have complex applications running in the browser itself unlike the simple HTML websites. AJAX is an important part of this development and it has changed the way applications run on a browser. 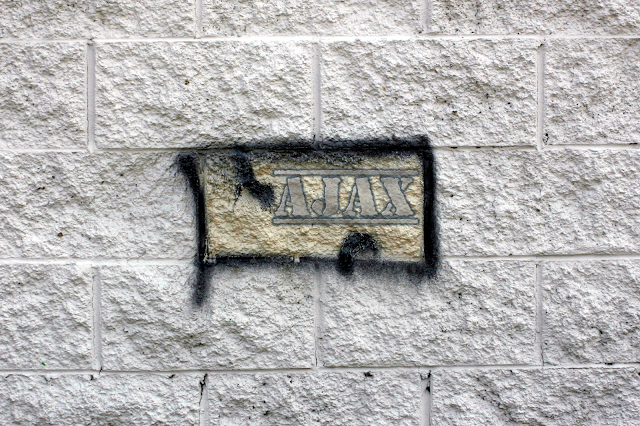 Before the development of AJAX in 1998, any web page would go for a round-trip, which means the whole page had to be reloaded after the submission of a form. AJAX allowed web applications to communicate with server in the background rather than showing all the details to the user. Modern web applications are incomplete without AJAX and it is one of the most promising fields in software and web development. If you are planning to become an efficient web developer, it is important to master AJAX. With the huger number of job openings in AJAX, it might help to learn this web technology and gain an edge over your competition. For individuals planning to learn step-by-step AJAX, it serves as an excellent medium. The best thing about this book is that the programmers with a sound knowledge of HTML and CSS can build AJAX application without using the traditional models. It uncovers a degradation approach making it possible to load this site for every user and offering flexibility to the website. You can start with a basic application and develop a complex one by the end of the book. You will understand the scenarios where AJAX is not an optimal choice and use AJAX for efficient web development. AJAX is the root of sophisticated web applications and it is already one of the most important parts of online applications. Anyone planning to build a career in web development should learn AJAX and start creating high-end web applications. These books will help you throughout your development as a programmer and web designer. Make sure to follow the examples accompanying every AJAX concept.